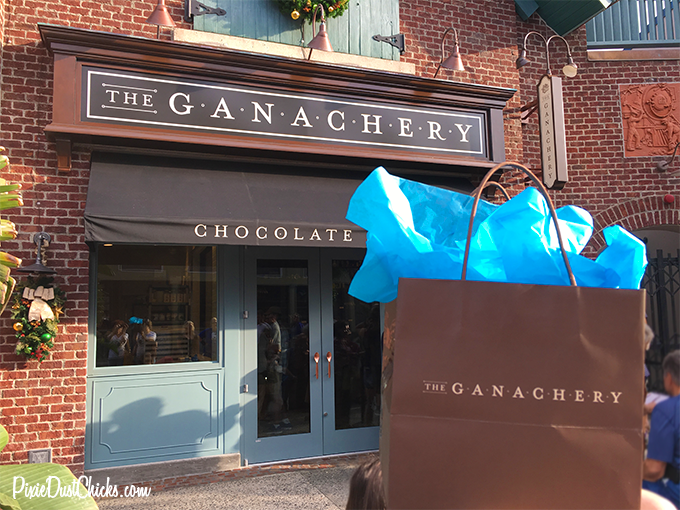 The Ganachery at Disney Springs! So many changes have been happening at Disney Springs in 2015! First, there’s been quite a bit of construction around signaling that more exciting new shops and restaurants are on the way. Second, a brand new parking structure is open with a second one soon to follow. And most importantly, we have a brand new name and branding of Disney Springs to replace the former Downtown Disney. Isn’t it thrilling?? Well hang on, because one of the most exciting additions, The Ganachery, is now open! The SciFi Dine-In Theater Restaurant is, in our opinion, a must-do for anyone visiting Walt Disney World. The theming is clearly linked to the restaurant’s title as a classic drive-in movie theater, with guests seated in twos in 50’s era convertibles. 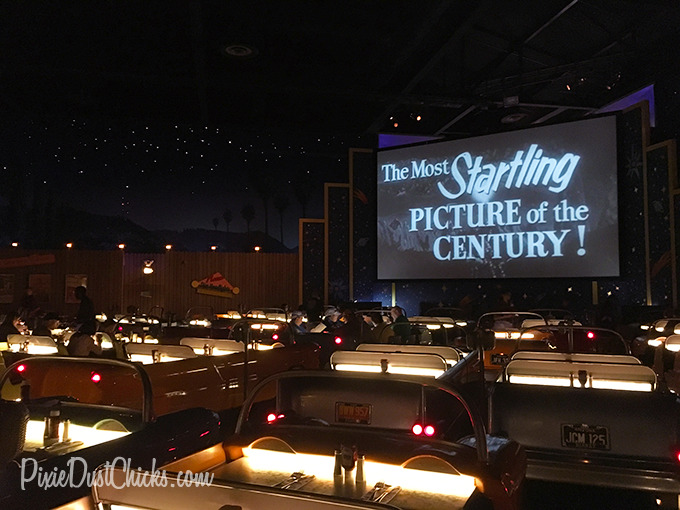 On the huge movie screen, you get to dine “under the stars” as you watch clips from old scifi flicks and retro intermission commercials. It’s totally fun! This visit: breakfast. Previously, only lunch and dinner were served at the SciFi Dine-In, but starting this month Disney is trying out a new option at this location by serving breakfast as well…. This adorable Thanksgiving cupcake was a wonderful surprise! The cake was a super moist pumpkin while the icing had a delicate maple flavor. Nothing was overwhelming, every single bite blended so well together including the crunchy nuts around the edge. And the Mickey pilgrim hat on top was the usual Disney milk chocolate we’ve grown to love. 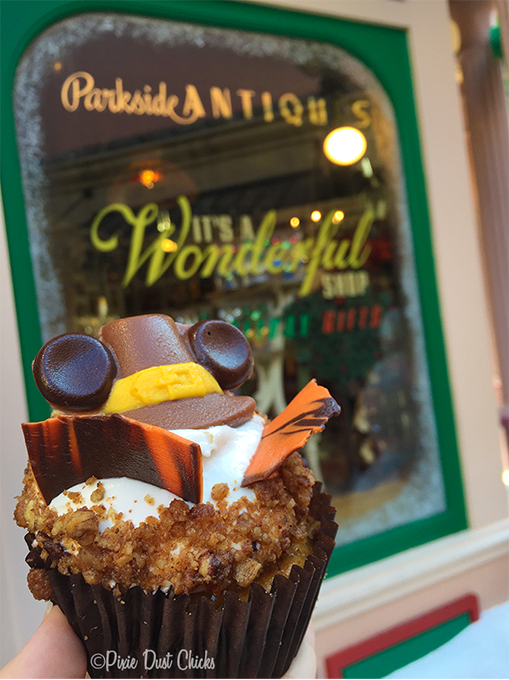 We’re so happy Disney bakers made this sweet treat! 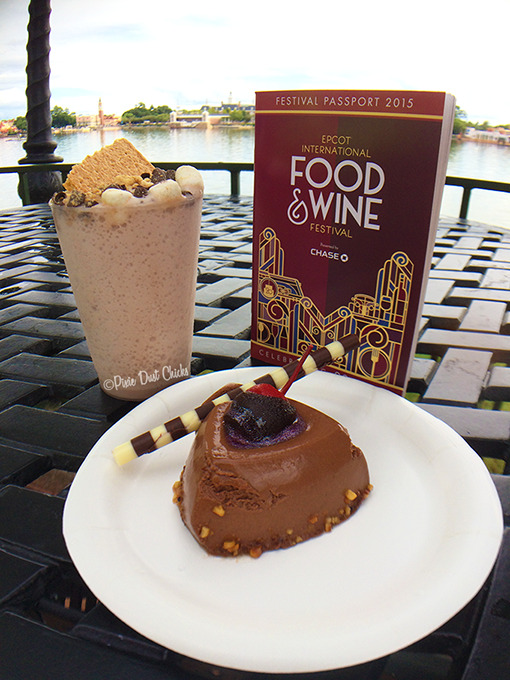 At Epcot’s International Food and Wine Festival for this year, we enjoyed a vast array of tasty noms. 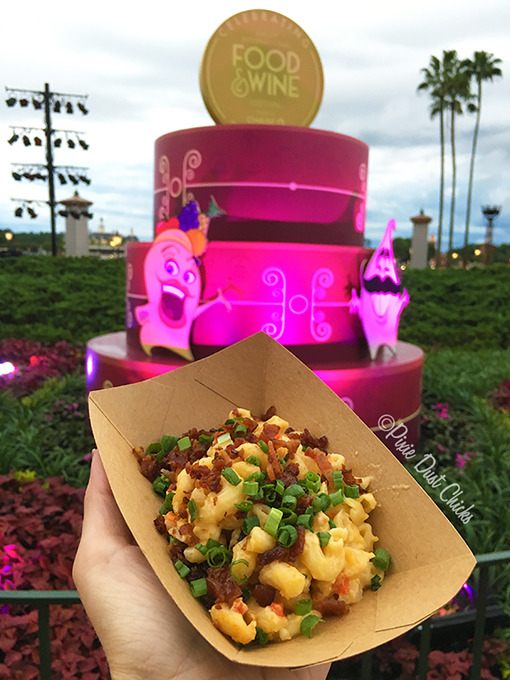 But our favorite new dish, by far, is the Loaded Mac and Cheese from the Farm Fresh kiosk on World Showcase. It was cheesy, spicy goodness! In fact, we fell head over heels for it so much that we bought the festival cookbook just so we could recreate this yumminess at home. But it just wouldn’t be fair to you guys if we didn’t share, so here’s the recipe below…. 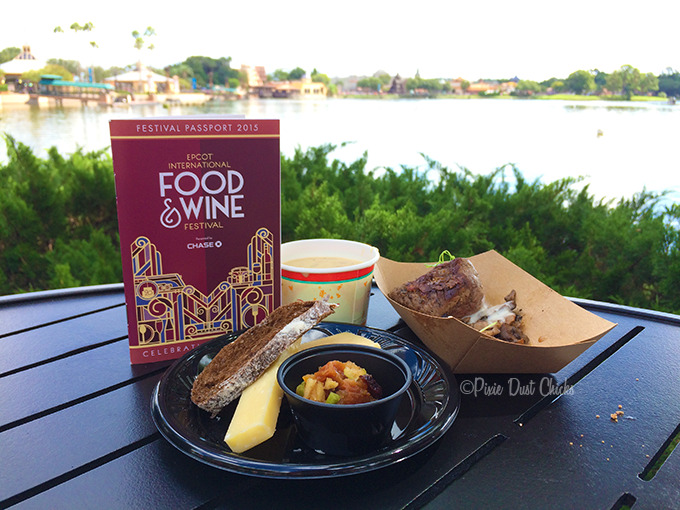 Epcot’s Food & Wine Festival! 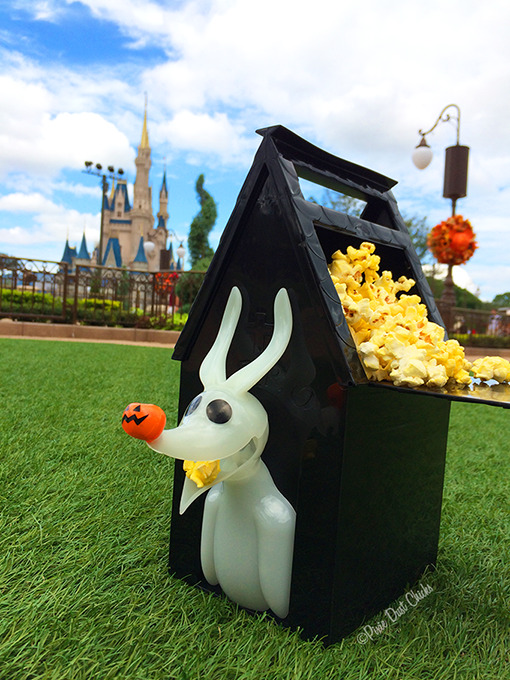 Every fall, an event comes to Walt Disney World that draws people from around the globe because of it’s amazing food. Yes, Epcot’s International Food and Wine Festival has been amazing guests for 20 years with it’s culinary masterpieces, but it’s so much more than tasty noms. The presentation of food, style of each country’s kiosk, and delightful names of each delicious edible creation just makes the whole event so much fun! One of our favorite movie series is from Indiana Jones! The action and intrigue always makes us wish we could travel the world in search of ancient artifacts and run into some adventure along the way. 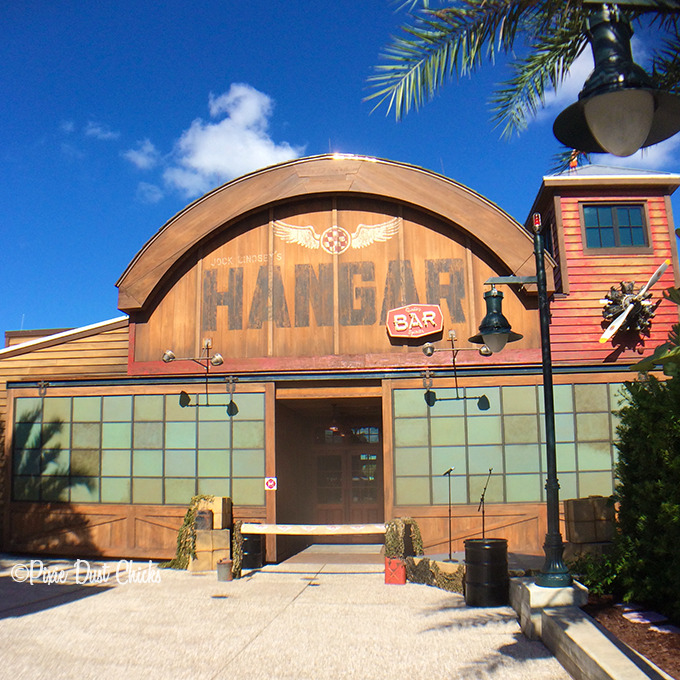 Imagine our excitement when we heard about the opening of Jock Lindsey’s Hangar Bar at Disney Springs!! 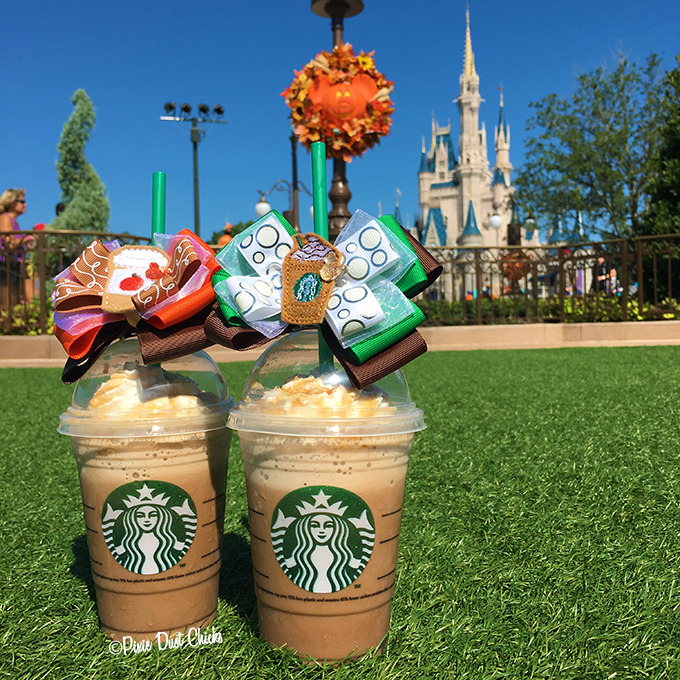 Frappucinos & Bows: Fall Surprises! Fall is such a glorious time of year! Here in Central Florida, we don’t get piles of crunchy leaves nor brisk cold weather in the early part of the season, but we do get a few pleasantries. As you know, some of our favorite treats are from Starbucks, so enjoying two fall flavors — the Pumpkin Spice and the Salted Caramel — as frappucinos are our warm weather equivalent to Autumn!